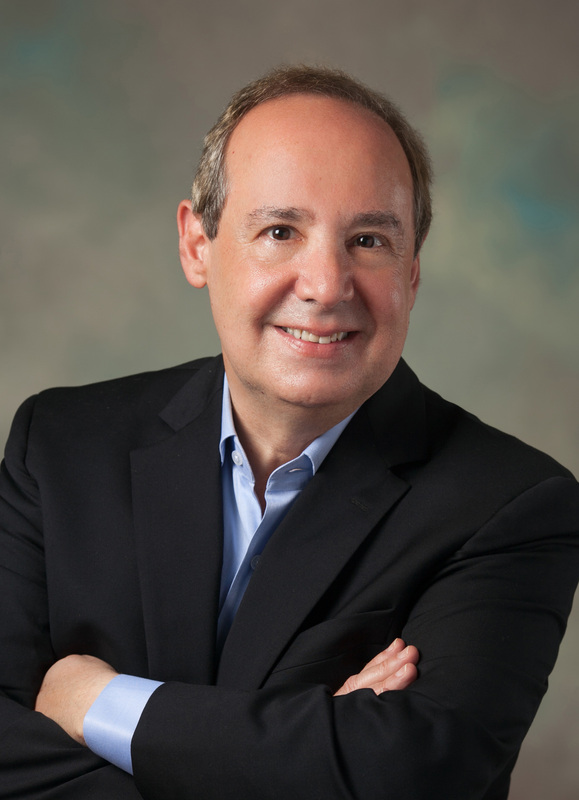 Stuart N. Brotman is the inaugural Howard Distinguished Endowed Professor of Media Management and Law and Beaman Professor of Journalism and Electronic Media at the University of Tennessee, Knoxville. He served as a Nonresident Senior Fellow in the Governance Studies Program's Center for Technology Innovation at The Brookings Institution in Washington, DC. He also was the Fulbright-Nokia Distinguished Chair in Information and Communications Technologies in the Faculty of Social Sciences, Department of Social Research/Media and Communication Studies, at the University of Helsinki. At Harvard Law School, he was the first person ever appointed to teach telecommunications law and policy and served as its first Research Fellow in Entertainment and Media Law. He also served as the first concurrent fellow in digital media at Harvard and MIT, at the Berkman-Klein Center for Internet and Society and the Program on Comparative Media Studies, respectively. He is an annual lecturer on new technology developments in entertainment and media at Stanford Law School. He also serves as a global management consultant for telecommunications, Internet, media, entertainment, and sports clients, with advisory engagements in over 30 countries. Brotman is the editor of The Telecommunications Deregulation Sourcebook, a popular reference volume covering the broadcasting, cable television and telephone industries; Telephone Company and Cable Television Competition, a pioneering anthology dealing with technical, economic and regulatory aspects of broadband networks; and the author of Broadcasters Can Negotiate Anything, a best-selling management education book for radio and television executives. He also is the author of Communications Law and Practice, the leading comprehensive treatise covering domestic and international telecommunications and electronic mass media regulation. He is the recipient of the Broadcast Education Association’s Lifetime Achievement in Scholarship Award and its Lifetime Achievement in Law and Policy Award. Brotman is the first American named as an Honorary Member of the China Broadcasters Association. He also serves on the Future of Privacy Forum Advisory Board. He is a frequent analyst for leading newspapers and magazines, including Fortune, Los Angeles Times, The New York Times, Time, and The Wall Street Journal. He also has provided expert commentary for ABC's World News This Morning, NBC's Today Show and NPR's Morning Edition. He appears as a featured speaker at major academic and industry conferences in North America, Europe, Asia, Australia, Latin America, and the Middle East.